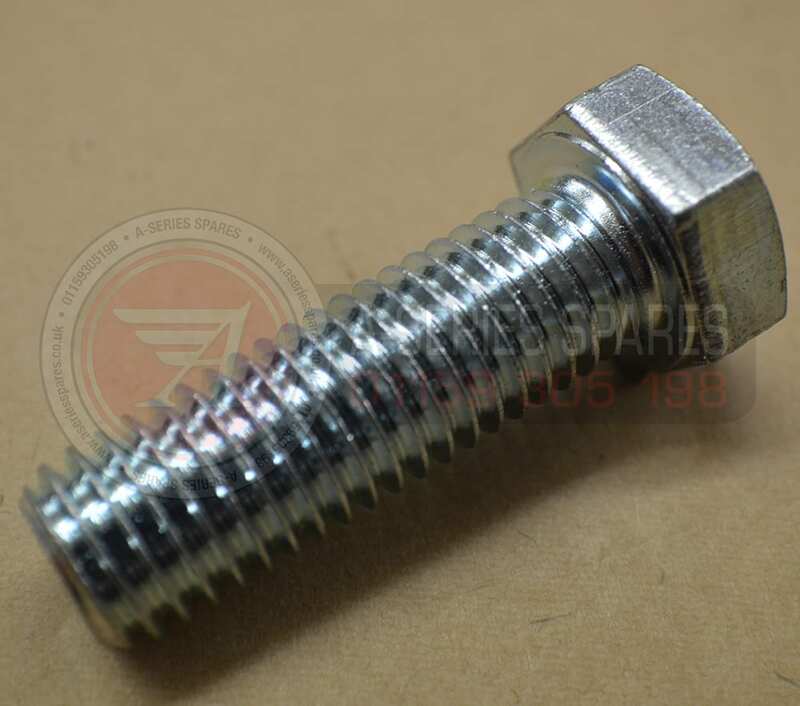 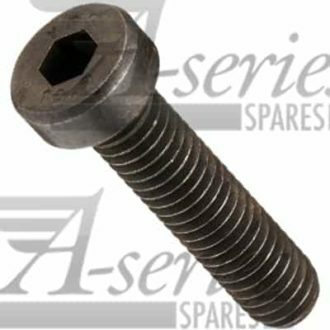 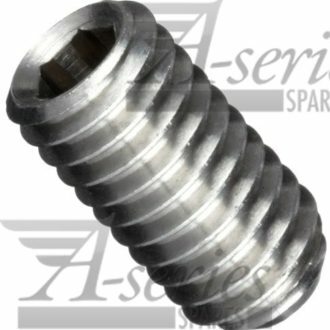 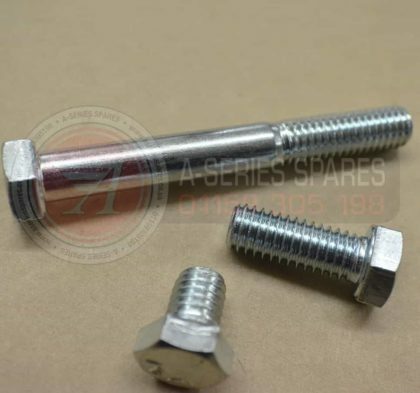 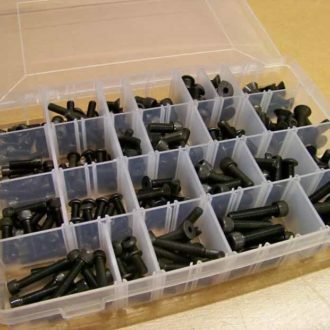 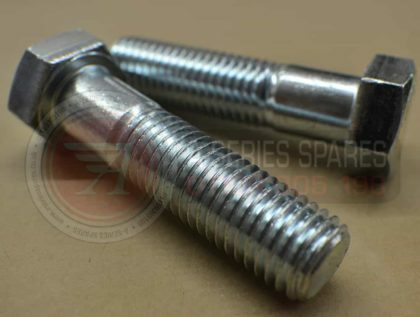 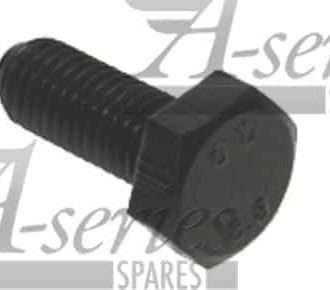 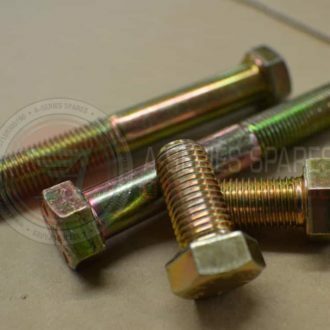 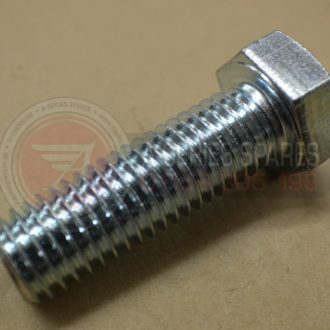 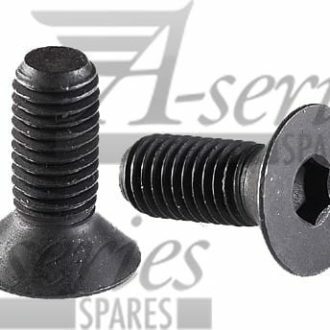 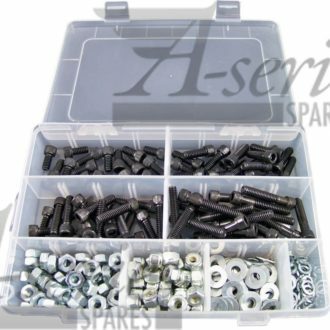 1/4″ – 20 UNC Set Screws / Bolts. 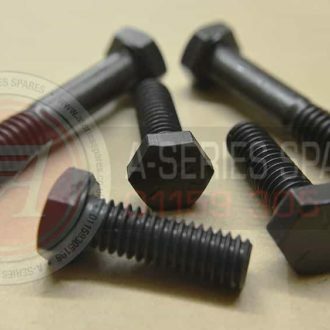 The thread length is calculated as; 2 x Diameter + 1/2 inch, The total length will be made up of plain shank after this length. 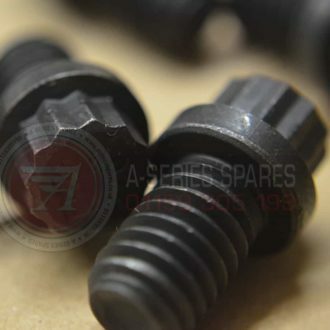 High Tensile SAE Grade 5. 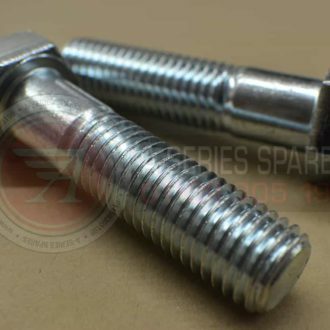 These items are Bright Zinc Plated Cr3 to BS 3382.